Just returned from our field course to North Uist – wonderful students, sunny weather (! 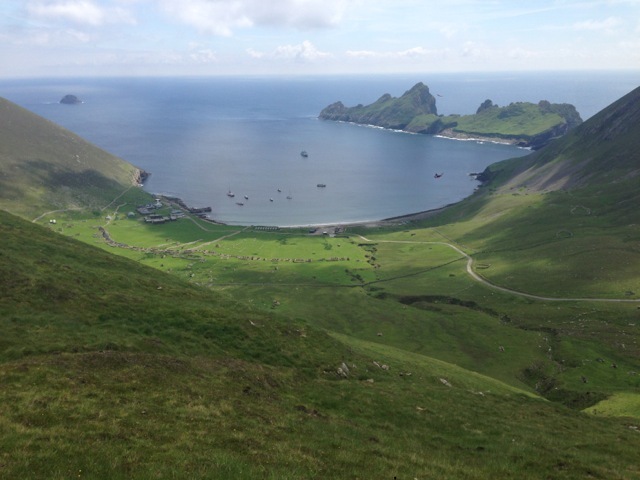 ), good birding, and a trip to the St Kilda archipelago. This entry was posted in Uncategorized on July 1, 2014 by esbrady. Website for Professor Emily Brady, under development. Pictures coming soon!